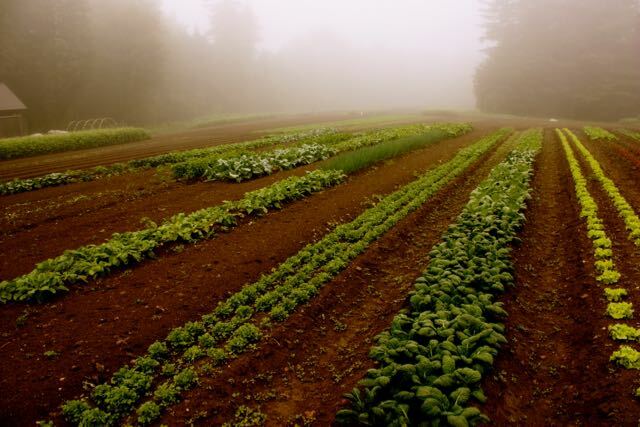 Our produce is availible directly from us at the Brattleboro and Londonderry farmers markets, as well as a variety of retailers. For more information about purchasing our produce, click here. 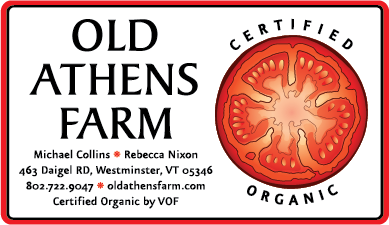 We partner with many fine restaurants and stores in our area committed to local and organically grown food. In addition we often work with individuals and caterers for special events who want to feature our vegetables. For more information about wholesale, click here.